Gerry went to Rhode Island to visit family and did some birding on his own. He came back with lots of pictures with birds eating crabs. 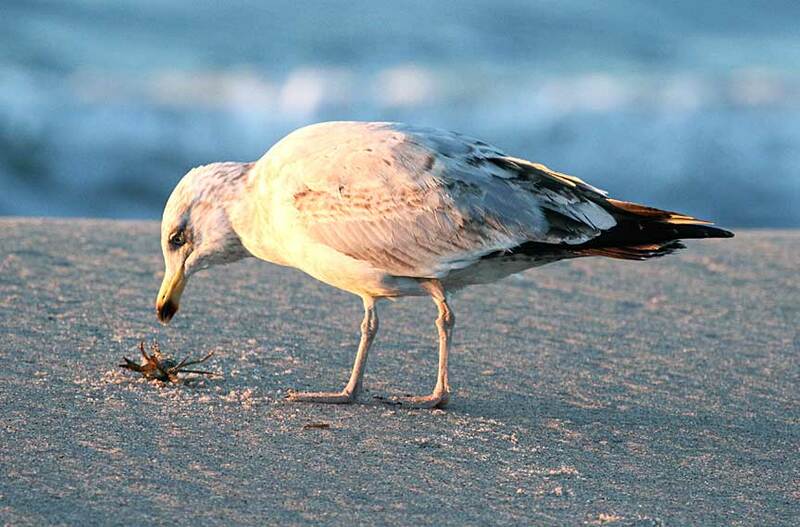 Must be the food of choice! 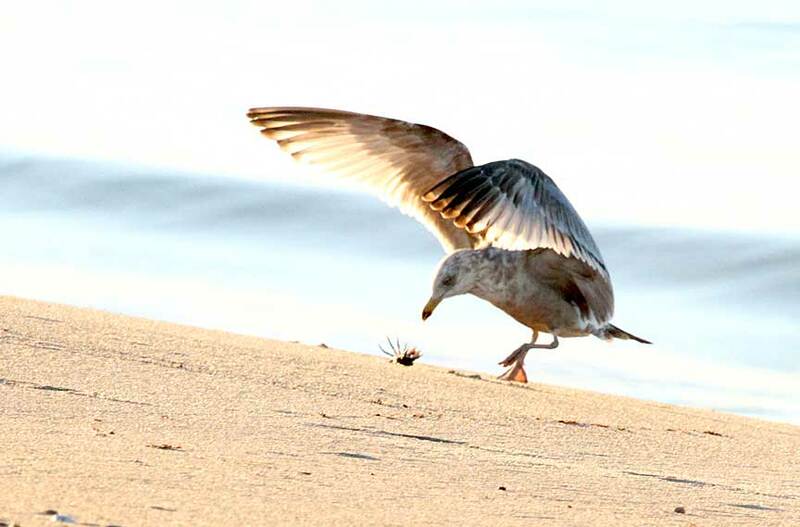 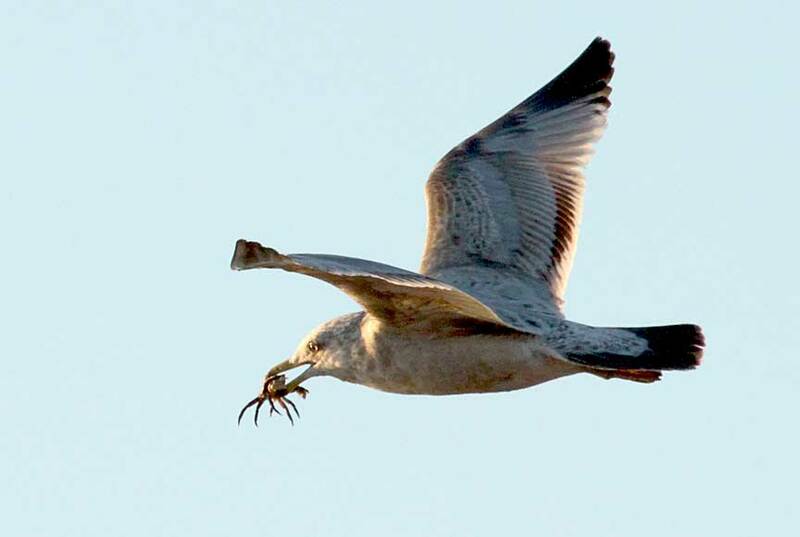 This Herring gull dropped the crab and then flew down to enjoy the meal. 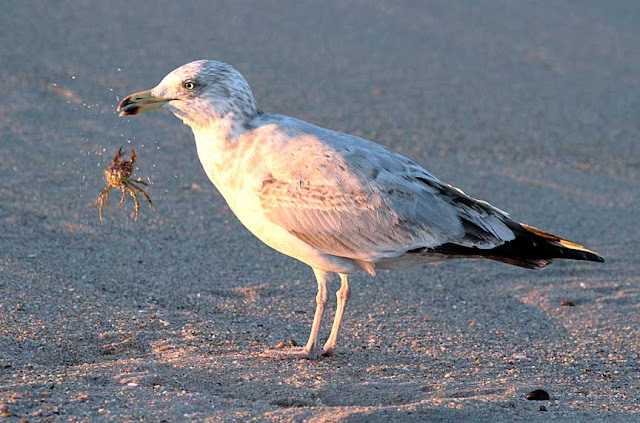 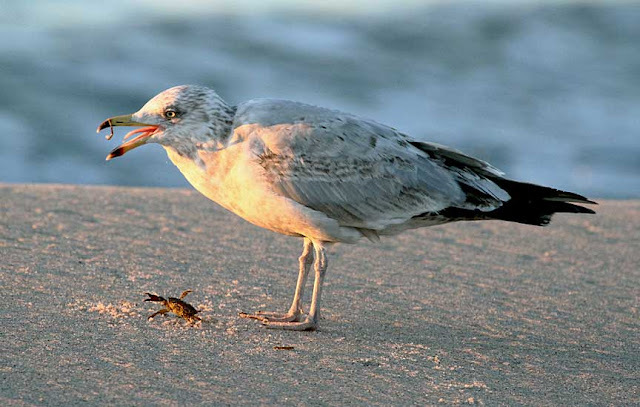 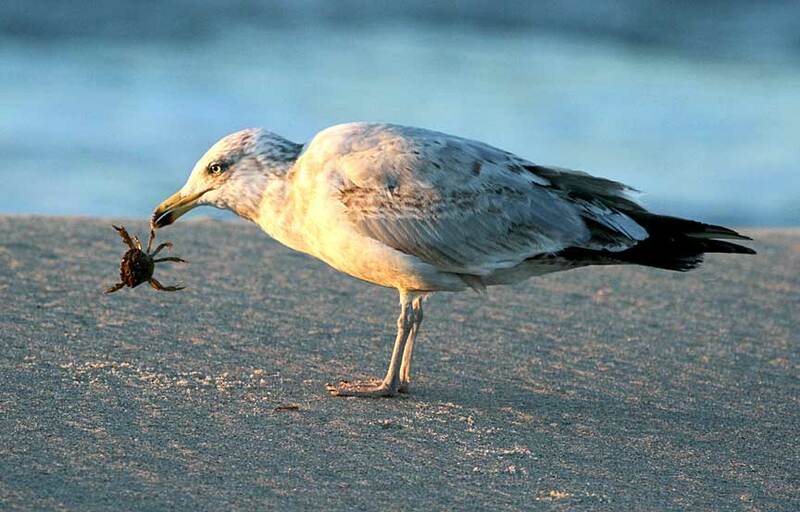 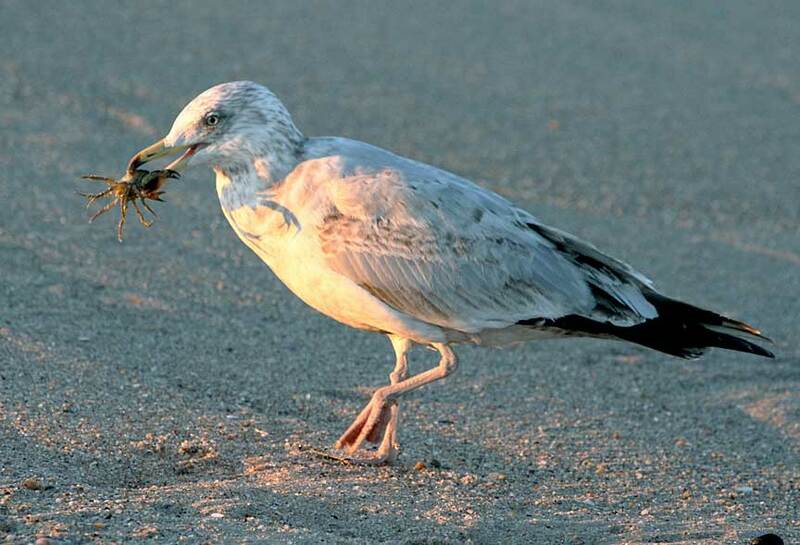 This is another herring gull enjoying his crab, one leg at a time. 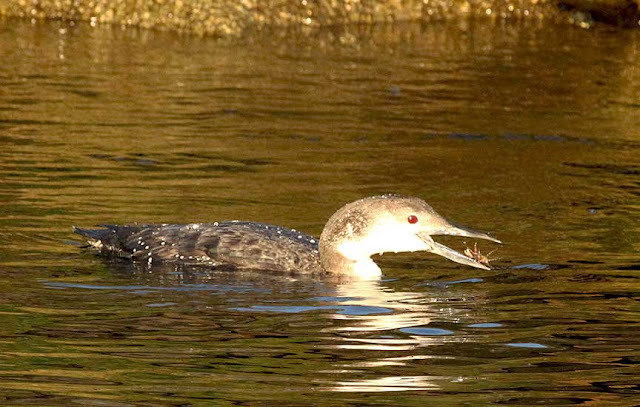 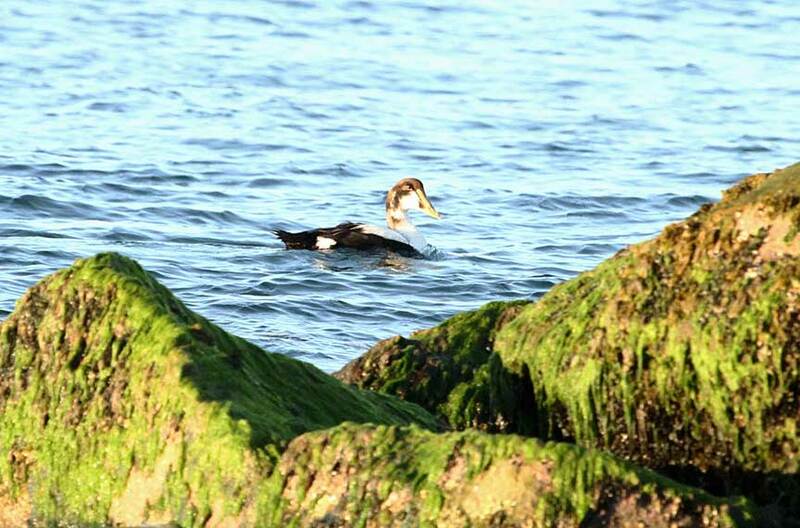 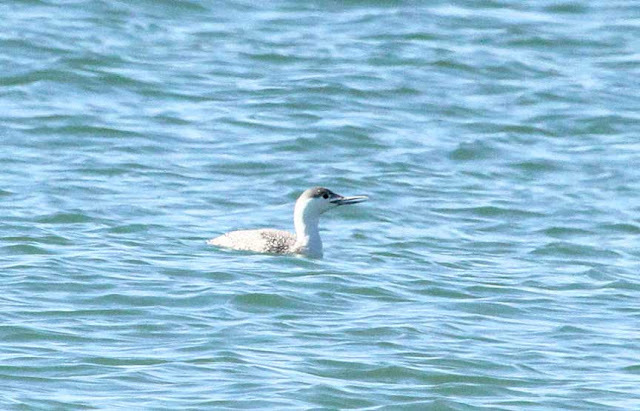 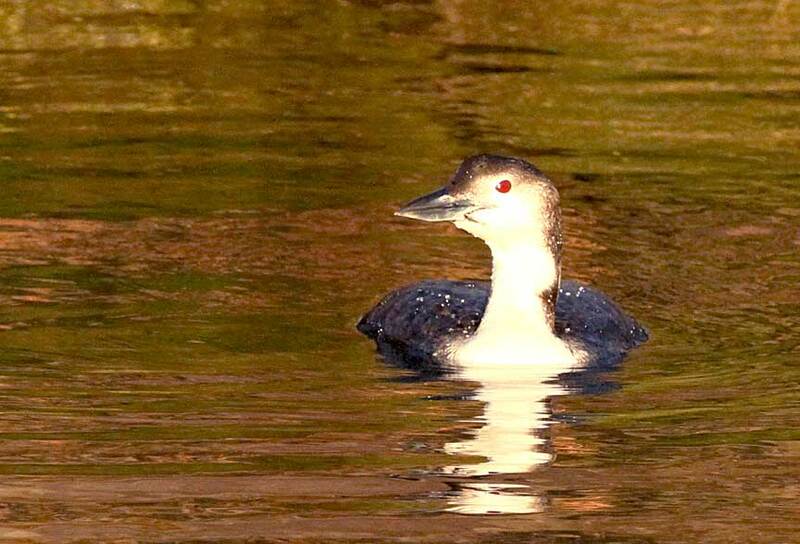 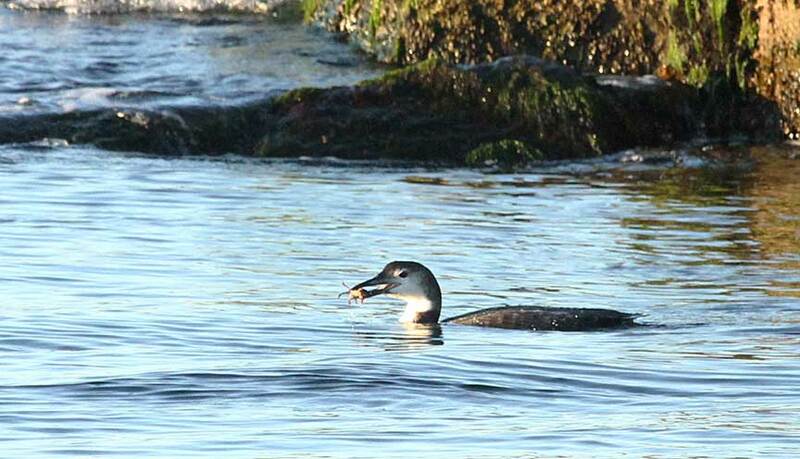 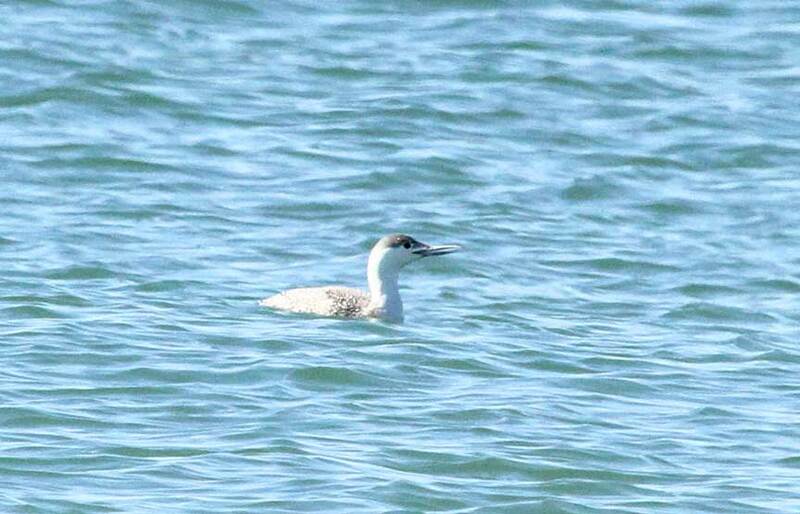 The gulls weren't the only birds enjoying crabs, here's a common loon with one. 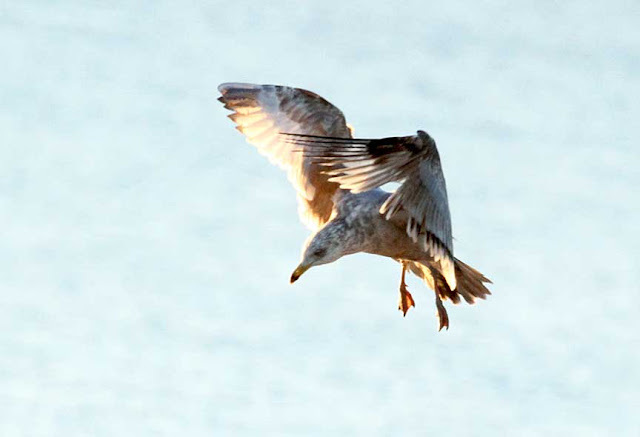 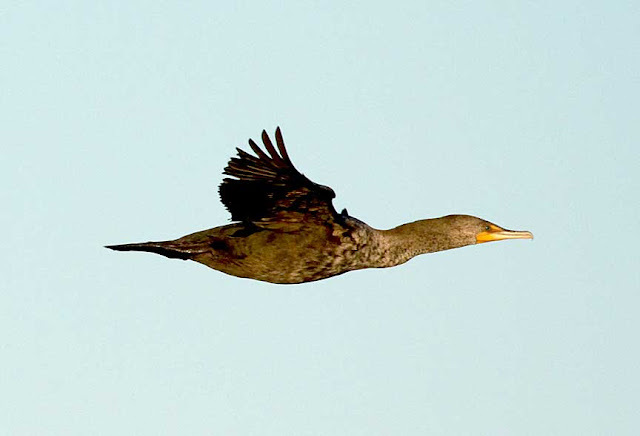 And here's some other birds he photographed. 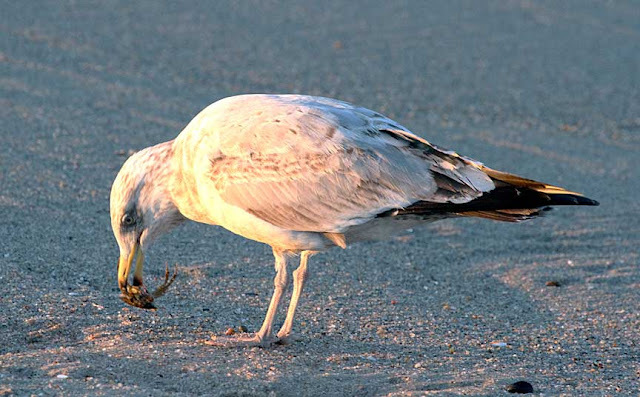 Always interested in Jerry's birds. 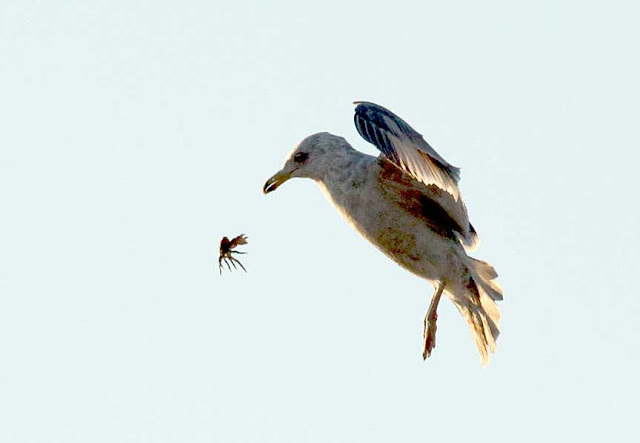 Astounded at the shots he gets.